150MG Christmas Images For Crafting and Marketing! Its that time of year again… when the Holidays are around the corner and you need to get crafting with your hand made goods, or creating digital image items to sell for the season, but you do not have time for searching all over the web for images you can use that are royalty free and safe from copyright restrictions. And when you do find some to buy, it turns out you are not allowed to use them for commercial products you want to sell or to use them in your book publishing! 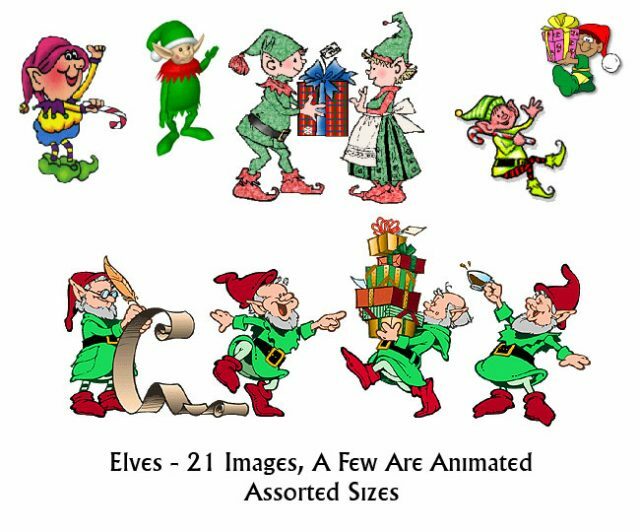 Well, you will be happy to learn all the hard work has been done for you, and you can now grab 150MG of Christmas and Holidays clip art images to use in any way you want, all in one easy to download source. 150 MEG of 1,500 images is nothing to sneeze at! 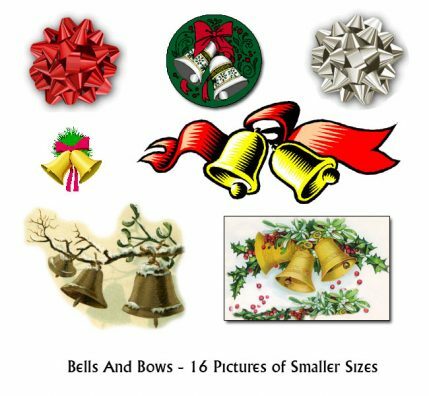 Now, lets show you what an incredible selection of Christmas clip art images we have added into the 150 MEG Christmas Pack! Home made Christmas Cards are a snap with digital designs you can copy and paste, or print out as many times as you like! The whole family can have fun this year… print and cut and paste! 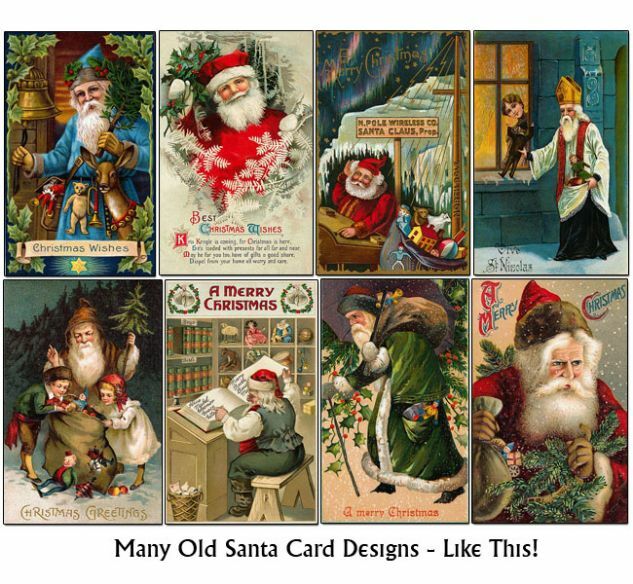 You can create classic designs to print and share with all your family, or use them for email cards, and remember to add some to your annual Christmas letter you mailout with the updates & events of the year. The cards can be designed digitally and printed out, or you and the family can cut and paste images into scrap collages onto cardstock… the only limit is your imagination. 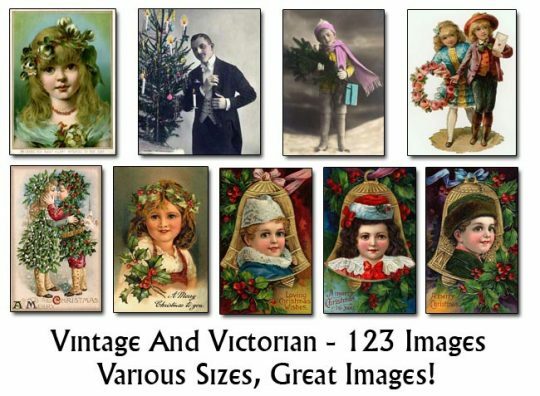 Liven up your Christmas ebooks with these great images! Create your own physical products by using Zazzle – CafePress and other online areas where they help you create mouse-pads, coffee mugs, t-shirts and more! Since these images were collected from Public Domain resources, that means you are free to use them for your own designs. Yes, even on templates that you wish to resell. Royalty FREE! Never Run Out Of Christmas Images Again! 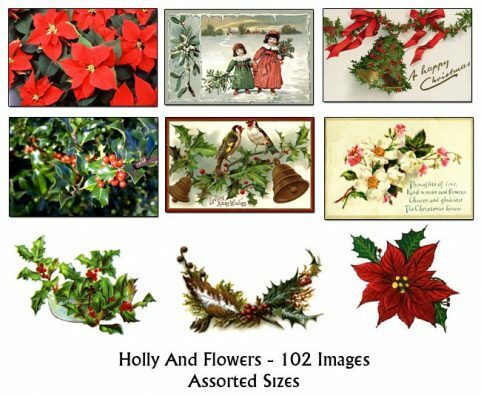 Once you get this pack, you have all the images you ever need in the years ahead for your Holiday products or affiliate marketing illustrations! 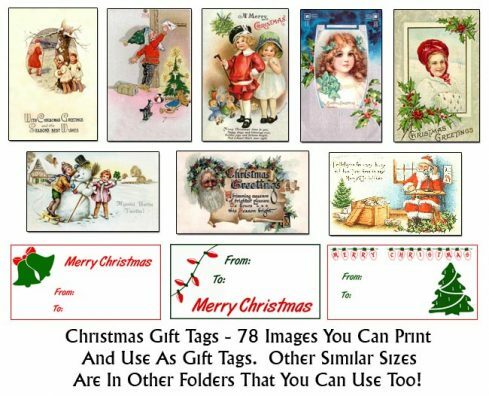 You might only need a few Christmas clip art graphics for gift tags or Christmas cards this year. Next year you may need to create some documents for work. The year after that, you may have your own eBay auctions or begin creating Christmas templates to sell! As you can see, our images are great quality, and we have done our best to include simply every kind of image you could possibly need. Now, how much would you expect all these images to be worth? Do you have any idea of the amount of TIME that went into creating this package? Let me just quickly remind you of how LARGE it is – over 1,500 images! 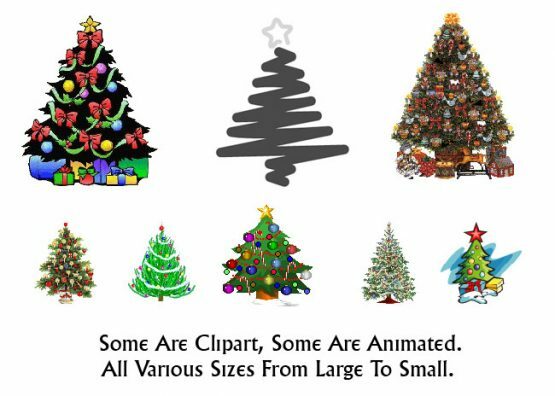 AMAZE your family and friends with how great your Christmas Greetings will be when you use these images. 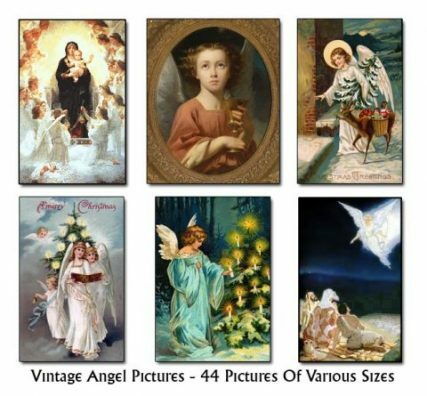 The kids can browse through here to use images for school projects, or for simply creating their own Christmas cards. 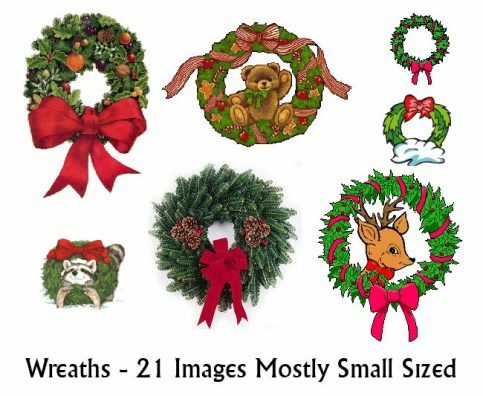 We use these Christmas clip art images for Home School projects, hand made gifts and more. •	Church – need extra images to create announcements for your church? The nativity selection is perfect for church projects and announcements. 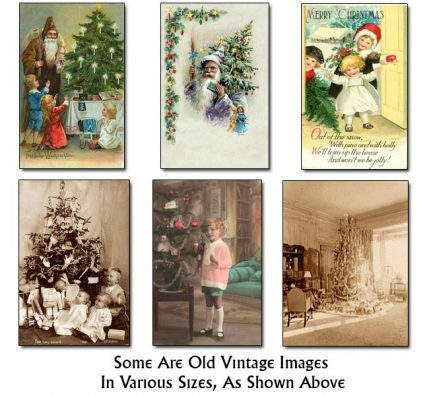 •	Bulletin Boards – create “classified ad fliers” for selling Christmas items, then post them on bulletin boards at your local businesses. Local bulletin boards are great places to get some local business action! •	Documents and Fliers for work or home, great for announcing Christmas parties. There are black and white line images you can use on colored paper too, create coloring books! If you know of more people who need to source a fantastic supply of Christmas and Holiday graphics, that are royalty free and easy to order and download from one place, please let them know about this pack with a SHARE and a LIKE! If you had this pack of graphics on your desktop and in your printer, what would YOU use them for? A good comment may win you a free download of this pack, so speak up and tell us how you would use them! Helene, I purchased this package of pics to take advantage of the great sale. 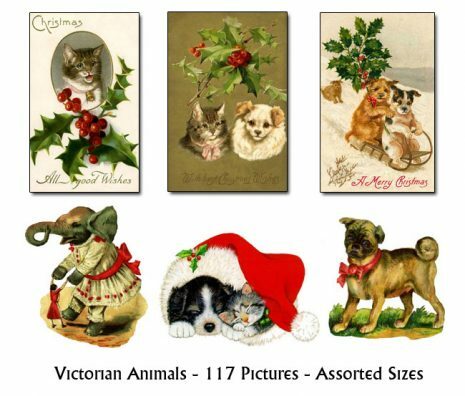 I am developing a website on Victorian Christmas, and this will be perfect. I also thought the idea of writing Christmas eBooks was great. Those books could be fiction or non-fiction. Thanks for gathering together this great collection! I’m so glad you are going with the idea to write some Christmas books! Let me know when you have some up for sale so I can share them. Thank you for getting this pack, I appreciate it! I have promised myself that I’ll be making some pretties with these images this year, to sell as well as some to give away. Let’s Have a Little Fun Here! 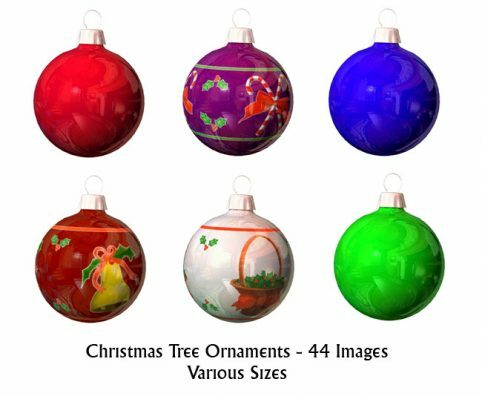 What would YOU do with 150MG of free Christmas images and animations? If your post intrigues me, you will be in the running for a free download of all these Christmas graphics and vintage Christmas images!